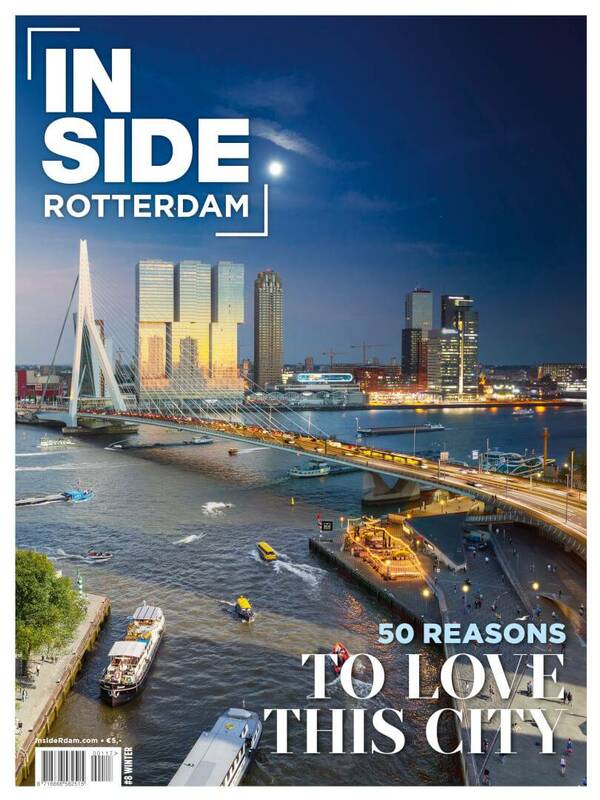 This magazine has been produced for people wanting to explore our wonderful city on the Maas river. We want to draw your attention to Rotterdam’s coolest places and top things to see and do. Let us be your guide and help you find the best cafés, restaurants, museums, shops, events, and so much more.